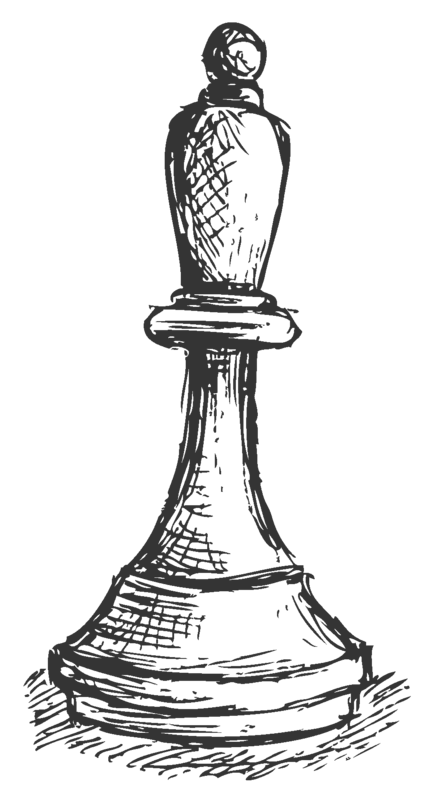 New York Scholastic Chess Club | Welcome, Register today! 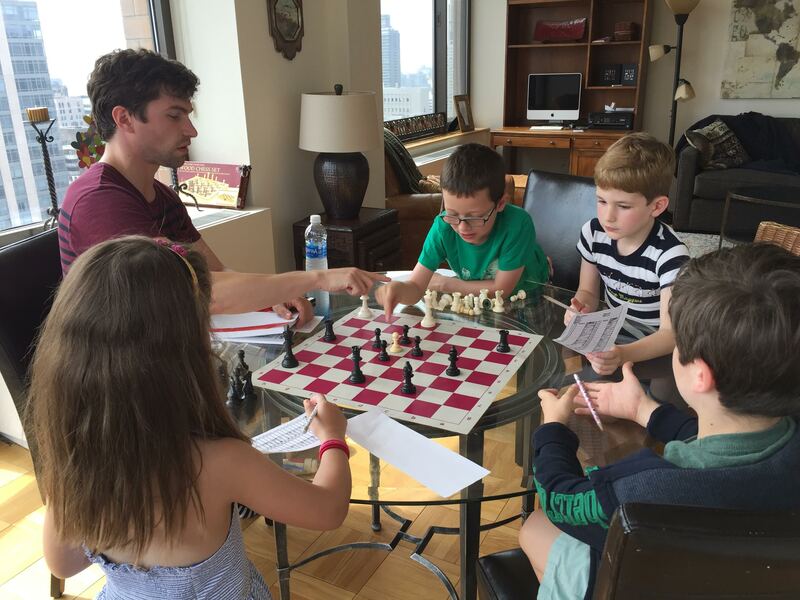 New York Scholastic Chess Club offers curriculum chess and after-school programs to schools, private lessons for groups and individuals, host tournaments and run chess camps during school breaks. Our programs are tailored to students ranging from absolute beginner to national champions. In 2017 alone our schools won 1st place at the New York City Championships in multiple sections, individual champions and 14 top 10 finishes. We also had top 2 finishes as a team and individually at Girls Nationals in Chicago and many top 10 finishes at Super Nationals in Nashville. Founder / Manager Ivan Dirkx's experience playing top-level scholastic chess in New York City means NYSCC has unique insight into the needs of our students. We're proud to offer after school programs throughout the city! The Anderson School regularly hosts chess tournaments for students. 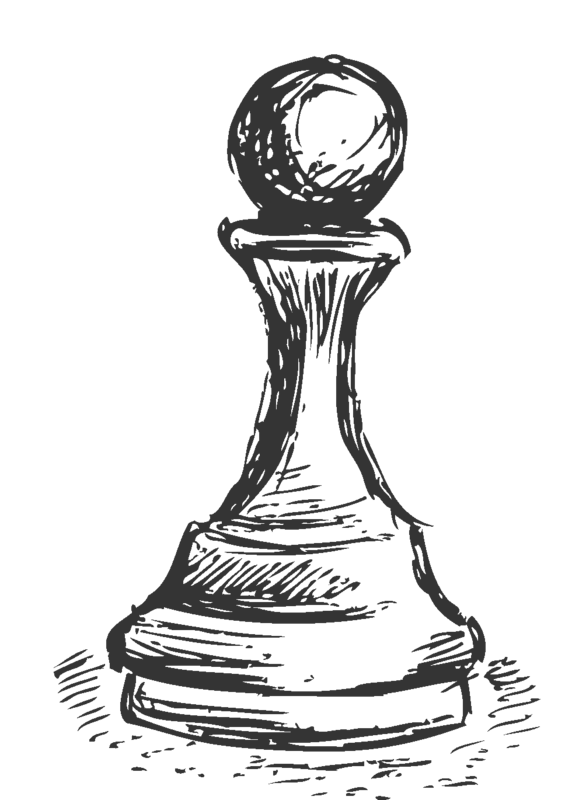 NYSCC is happy to offer private lesson for all levels of chess players. Our expert teachers will create a program styled to your childs needs. Group lessons are also available. Please contact NYSCC for available times and rates. Silas is an International Master and 6-time chess author. For more than 15 years, Silas has been teaching chess to multiple students on different levels. He has also helped start up scholastic chess in Copenhagen, and he has international coaching experience from several European and World Youth Championships. Viktorija has played competitive chess for 20 years. She played in her first World Youth Championship at the age of nine and has won many championships in Europe and the US. She finished fourth in the U.S. Women's Championships in 2012 and 2015 and has played in two Chess Olympiads for Latvia and two Women's World Team Championships for the US. Matheu Jefferson has been teaching chess since he was a high school student at Bronx Center for Science and Math. While there he helped start a chess team, which won the 12th grade National Championship in 2012. He has been with Anderson the past several years while also getting his Bachelor's Degree in Physics. Tae is currently a chess expert studying business management in Baruch College. His most notable accomplishment was getting tied for 2nd in 12th grade nationals held in Orlando, Florida. He hopes to encourage the next generation of kids through chess because it teaches patience, focus and cognitive thinking! Giorgi Bakhtadaze is an International Chess Master who has been teaching chess in New York City for over 20 years with multiple students who have gone on to be national champions. He is a two time world youth champion and 11 time Georgian Youth National Champion. In his personal life, Giorgi is married with 4 kids. Charlie Reeder is currently a senior at Stuyvesant High School, where she is the co-captain of the national chess team. From grades k-8, Charlie attended the Anderson School, which is where she learned how to play chess. Charlie has enjoyed chess since kindergarten and has been competing in scholastic and open tournaments since 2nd grade. Cameron Hull is a New York City based chess educator and active tournament player. He has taught and served on the Board of Directors at the Marshall Chess Club in Manhattan. He has taught at many schools throughout the 5 boroughs. He currently teaches at PS166, PS9, PS84, the Anderson School, and PS199. Jonathan has been a strong scholastic chess player since his first year of intermediate school, where he earned a spot in the top 100 ranking for chess players in the US his age every year after. He was on various teams to score in the top 5 in nationals throughout his scholastic career. In the 2012 grade nationals where his team won 1st place.